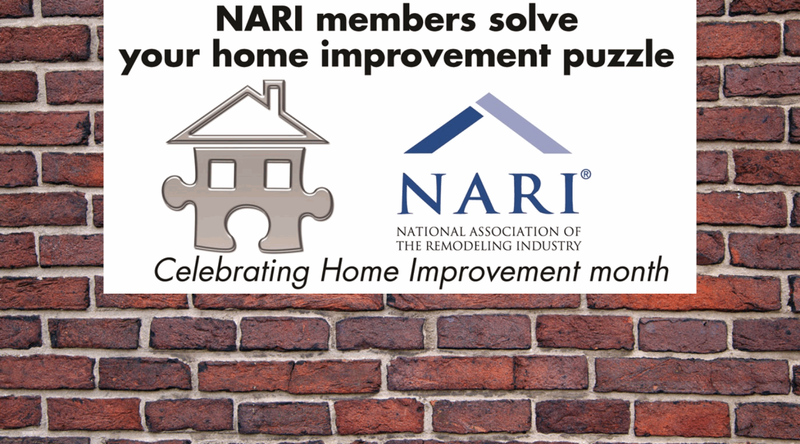 In 2002, Congress and the National Association of the Remodeling Industry declared May as National Home Improvement Month to celebrate the traditions of home improvements that take place in the spring. Each quarter NARI publishes a Business Pulse that measures the current health of the industry and outlook for the near term. It provides insight on specific business issues as well as lobbying efforts. Home improvement spending approached an estimated $315B in 2014, according to Harvard University’s Joint Center for Housing Studies. Educated: 22% of remodeler members have a certified individual on staff holding at least one NARI certification as a remodeler, kitchen and bath remodeler, green certified or universal design. Diversified in services: 82% work as the general contractor; 28% work as sub-contractor; 90% provide in-house design services; 46% have dedicated sales personnel. What are the top 5 remodeling projects?